The Narvalo Project was for many reasons a challenge for Hydro Tec. 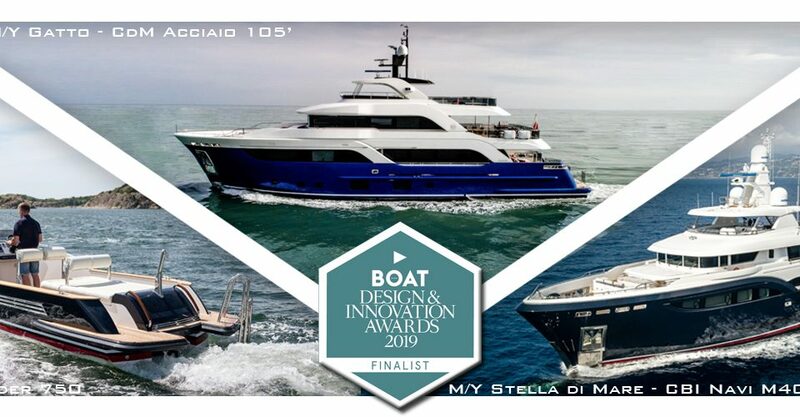 First of all the client coming from a planning yacht and with a mechanical engineering background he was paying close attention to the performances, the dream was to increase on the already highly performing yachts we completed with Cantiere delle Marche where Hydro Tec worked on the hull lines and on the whole engineering package. Our philosophy with CdM has always been summarized by three words “Simple is beautiful” and consistent in this philosophy we decided to investigate and push on the use of a bulbous bow to get a further improvement of the performances. The use of the bulb was also useful to keep the “Bahamas friendly” hull requested by the client. A deep focus was also put in finding the most efficient solution to maximize the efficiency of the shaft line. For the propeller, for example, proposals from three different suppliers were compared along the entire drag curve and the savings in terms of fuel consumption were analyzing on different “profiles of mission”. The time was the other challenge having around twenty months to go from the white sheet to the delivered boat so many activities such as the hull optimization and structural engineering had to overlay making the job extremely challenging. Production scheduling were well respected and at the delivery sea trials the boat performed very well, fuel consumption was extremely good over all the range of speed and the prediction substantially confirmed, that made, once again, Sergio Cutolo and his Team at Hydro Tec extremely proud of the job and for that we enthusiastically announce the nomination of Narvalo in the category “Best Naval Architecture” at the Showboats Award 2017.